An expert takes the momentum out of NASA's EM drive. 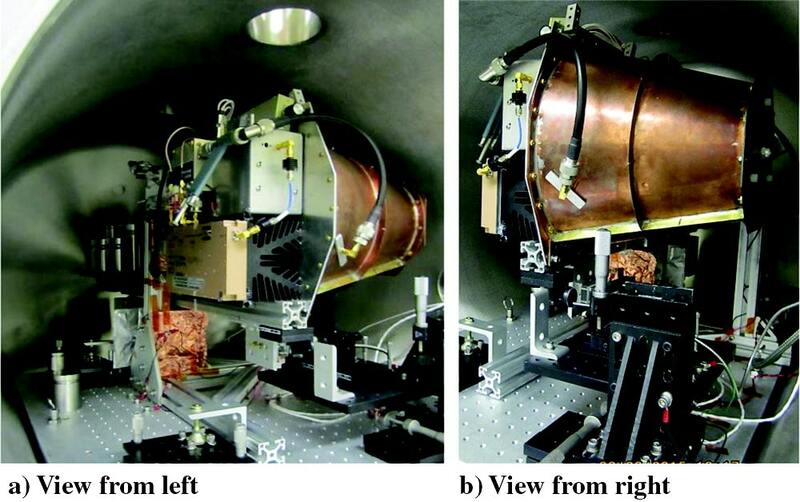 A recent paper in the Journal of Propulsion and Power from NASA outlines the possibility of a working EM Drive, a propulsion system that uses microwaves bouncing around inside a cavity to produce thrust. The peer-reviewed paper was met with heavy skepticism, in part because it violates current laws of physics – specifically Newton’s Second Law of Motion. Physicists were quick to point out the impossibility of a machine that claims to gain momentum without a propellant. But what could have caused the 1.2 ± 0.1 millinewtons per kilowatt (mN/kW) recorded thrust-to-power ratio in the paper? Brice Cassenti, an advanced propulsion systems expert from the University of Connecticut, points out that the thrust might have actually been an artifact (a misleading alteration in data resulting from flaws in technique or equipment). Cassenti says the artifact might have come from the propulsion system itself: “For example, electric currents are heating components within the Drive that expand during the experiments, causing motion that would appear as a force,” he says in Uconn Today. It’s a concern that has also been discussed in the paper itself, among other, possibly invalidating reasons. The next step for a lot of people is testing the EM drive in space. For Cassenti, an EM drive experiment in space would “eliminate all of the confusion associated with force measurements.” However, he goes on to say that a space experiment would be a costly endeavor, and that a better solution would be to find out what causes the thrust first. Until other scientists can independently verify the conclusions drawn from the paper, a working EM drive is still a ways off. For now, there are other, more viable propulsion systems being developed for interstellar travel, such as NASA’s solar sail. Even if EM drive proves to be a failure, these systems could be a reliable back-up that could take us to the far reaches of the universe.